Whether you’re whiling away your hot days at the beach, or seeing the world, or even if you’re back home working, or in summer classes, there’s a perfect book (or two) out there for you to bring along on all your adventures. One of the perks of living in a tropical country is that, despite the sweltering heat, we’re never too far away from a beach. If you’re heading to the seaside in the last days of summer, or just hanging out at the neighborhood pool, don’t forget to pack some of these books to bring along with you. Tera Lynn Childs creates a new mythology and introduces a world where mermaids can go back and forth between fins and legs, ocean kingdoms are just as diverse as their land counterparts, and kissing a mermaid can bond you to her for life. The series revolves around literal fish-out-of-water Lily Sanderson, regular high school student by day, heir to a mermaid kingdom by night. 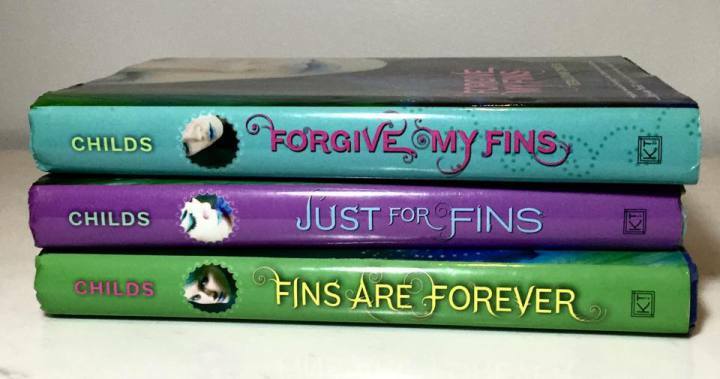 The books are light, funny, and will having you wanting to dive into the waters to search for finned friends ASAP. This runaway YA hit by e. lockhart revolves around an affluent family, the private island they spend their summers on and the mystery that changes their lives. 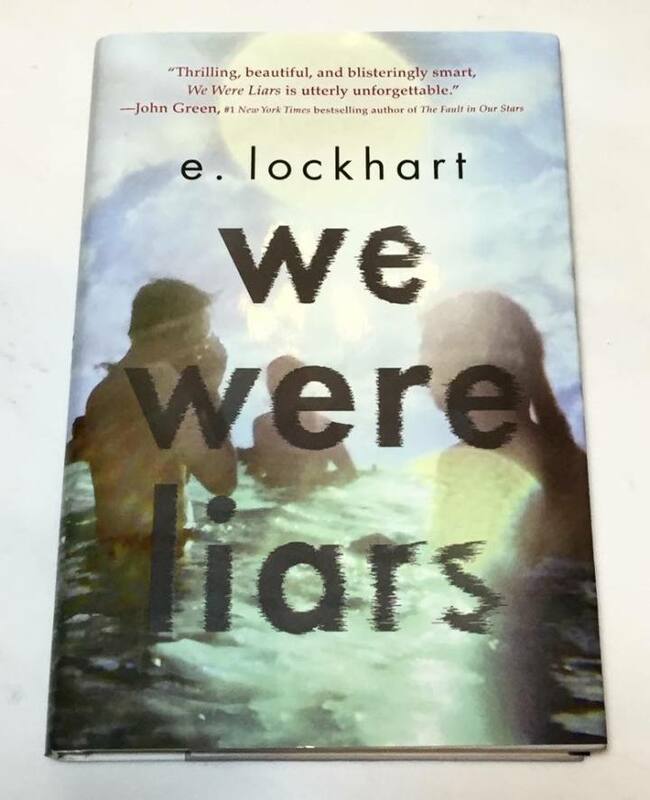 The cover art (as well as the novel’s title) echoes the narration of the novel; facts and events start to blur and become distorted until you’re no longer sure if the protagonist is at all a reliable narrator. This adds to the eeriness of the novel and builds up the tension for the big reveal at the end. The face that launched a thousand ships was quite the spunky teenager, at least according to Esther Friesner. 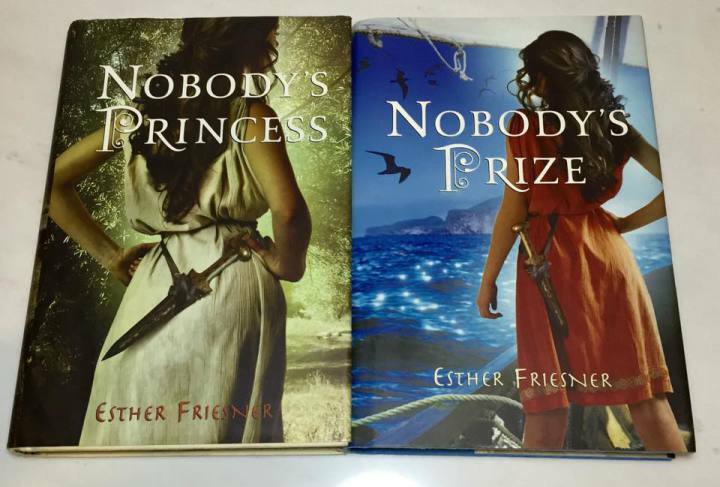 Her two books about the young Helen of Troy takes you all over ancient Greece, by land and by sea. The second book in particular has Helen on a little ship you might have heard of – the Argo. Yep, the one manned by Jason. Get your sea legs ready, and be prepared to be an expert on which way’s port and which way’s starboard, because you’ll be an experienced sailor by the end of these books. Pro tip: Bring out the shades and the water-resistant pouches when you’re at the beach. It’s no fun squinting at the pages in the bright sunlight, and it’s definitely not fun to have your book sopping wet by the end of your trip. During these summer months, most people are free from their usual work commitments, so road trips among friends are planned, families take grand old vacations, and before you know it, your social media feeds are bursting with #wanderlust hashtags. Whether you’re backpacking through the world or dreaming about it from the comforts of your own home, here are a couple of book suggestions to get you into that globetrotting mood. It’s the age-old tale of the type-A perfectionist traveling the world and finding herself. Vassar Spore is a summer away from her senior year and all it brings: acceptance to her namesake college and landing the valedictorian title. Then, out of nowhere, her hippie grandmother whisks her away on a trip to Southeast Asia. 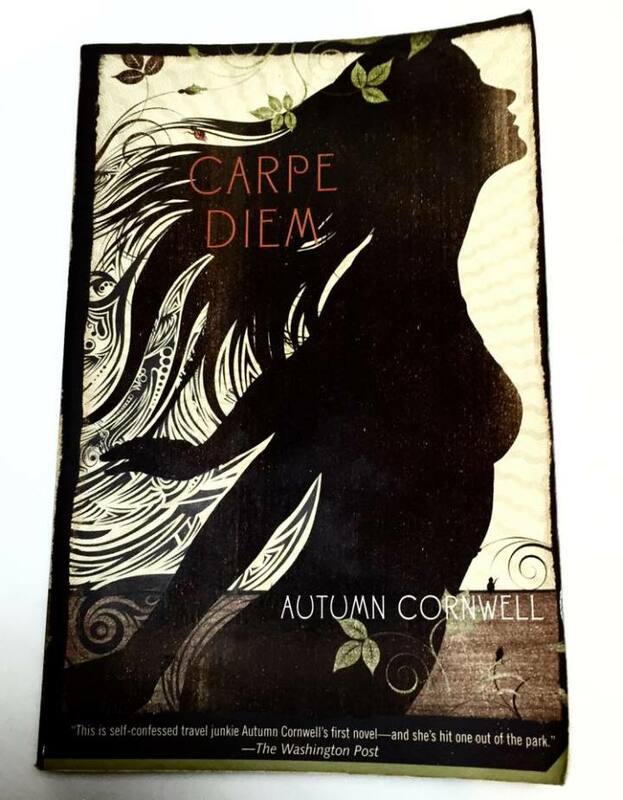 Carpe Diem is a hilarious novel about creating your own identity and at the same time forming a closer bond with your family. It’s Eat, Pray, Love, only with less pizza and a lot more food poisoning. 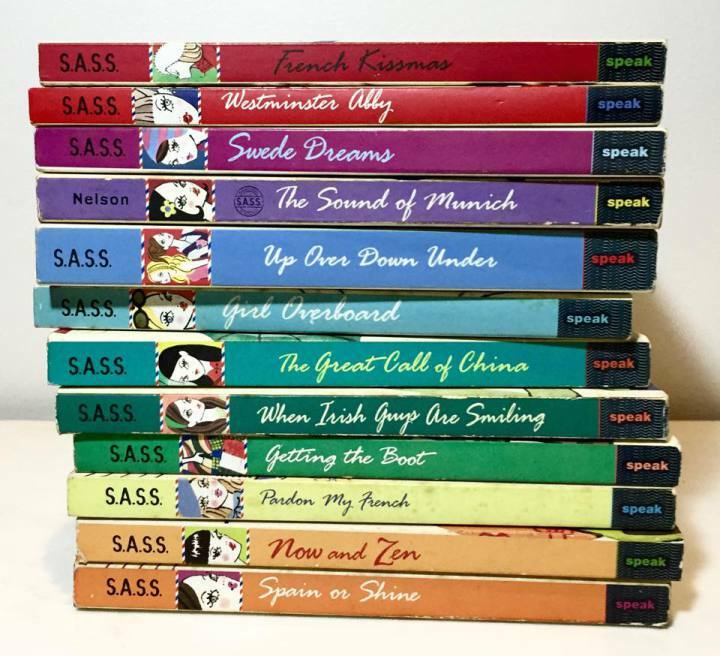 My parents probably rue the day this series was conceived because after reading these books in middle school, I embarked upon a crusade to convince them to let me study abroad. Of course, being their youngest child and only daughter, they refused. Still, these books took me all over the world from the comfort of my own bedroom. Japan, Ireland, Australia, France—they’re all here.